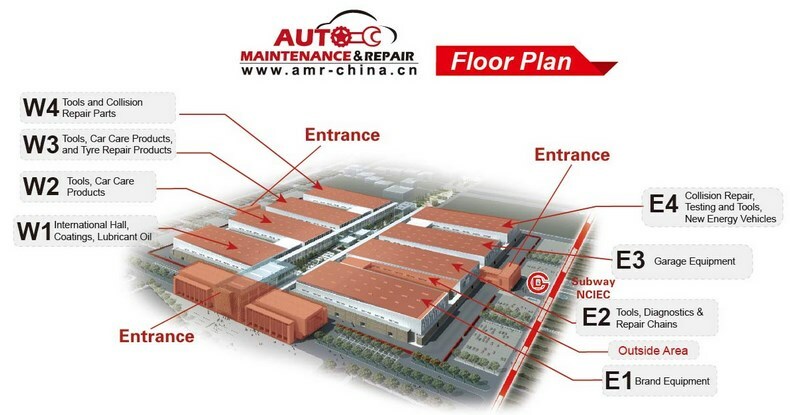 Based at the New China International Exhibition Centre, the event is sponsors include the China Auto Maintenance Equipment Industry Association (CAMEIA) ; the China Automotive Maintenance and Repair Trade Association (CAMRTA); and the Beijing Traders-Link International Exhibition Co., Ltd. 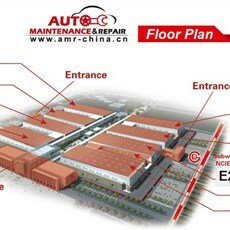 The show is Asia’s largest trade fair focusing on auto maintenance and repair equipment, consumables, tools and car care products, and this year expands its area to a whopping 110,000 sqm with 8 halls. 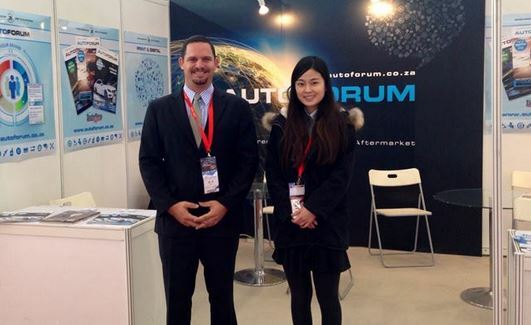 There will be 4 new theme areas in AMR 2016: the Lubricant Area with EUROL, LUBETREK, LUXE, and NVG; the Chain Store Area, which has seen a rapid growth over the past two years; the New Energy Vehicle Area; and finally, the Collision Repair Parts Area. Watch this space for highlights!